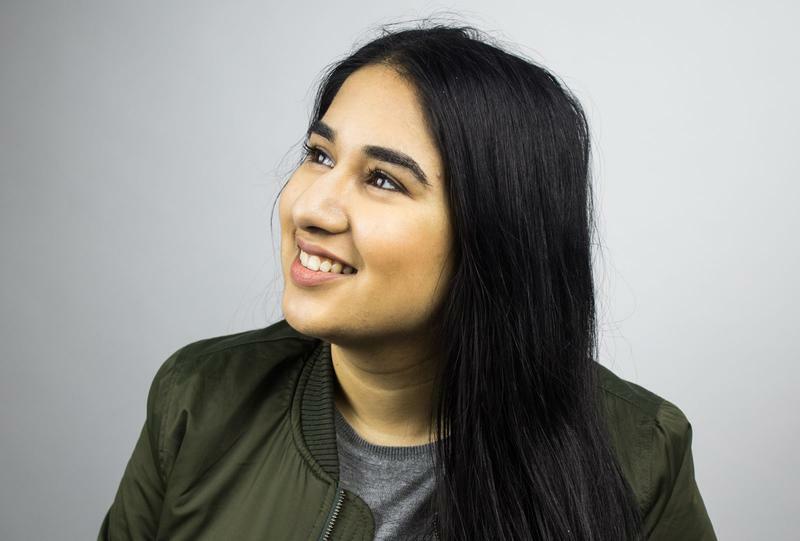 Simran Brar is a third-year biology student running to be a student-at-large on the Vancouver Senate this year. Her platform centres on support for mental health initiatives, mandatory syllabi, a fall reading break, the extension of withdrawal deadlines and an ad hoc committee on diversity. Brar frames her campaign with the three key values of dedication, engagement and transparency. To her, this means putting in work every week, reaching out to students and making Senate materials accessible to students. One factor that motivates Brar to run for Senate is a perceived disconnect between the actions of UBC’s governing bodies and students’ understanding of them. “I think, as student senators, we can try to bridge that gap by providing students with alternatives rather than 500-word meeting agendas to find out what Senate actually does,” said Brar. “I’ve heard concerns that students might not care, but I think in order to be transparent, you need to make materials accessible. Through her involvement in the UBC Residence Hall Association, Brar has noticed patterns in student behaviour as stress levels rise and she emphasizes the importance of mental health support. She is running because she believes that her concerns mirror those of her peers and wants to give students a clear place to take their academic issues. Brar aims to see initiatives through to the finish line — during the campaign period and beyond. “I think it’s unacceptable to push so hard for two weeks and then never consult with any of the students that you reached out to before,” said Brar. In order to have a voice as a student senator, Brar notes it is important to make connections with faculty and long-standing members who know how to get issues on the agenda and give projects forward momentum. “I don’t want to be the type of senator that goes to committee meetings, and then just goes to the Senate meeting that happens every month, and then doesn’t do any work or consult students,” she said. Instead, Brar plans to spend time getting to know everyone from committee chairs to secretaries, in order to gain a better understanding of how to make changes within the Senate system. “I want to be the kind of senator that spends 10 hours working for Senate each week,” she said.